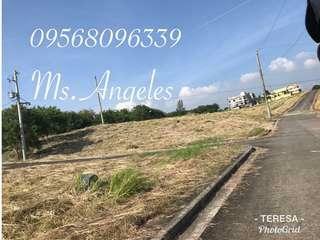 @teresa29 is on Carousell - Follow to stay updated! 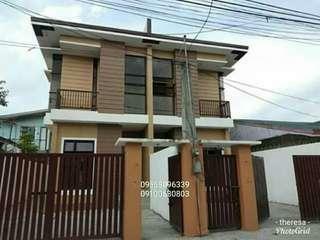 HOUSE AND LOT ! RFO AND PRE.SELLING ARE AVAILABLE! 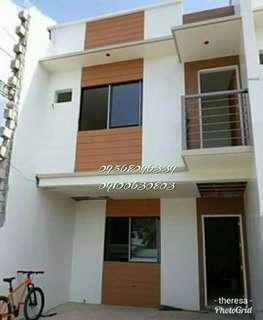 House and lot for sale! 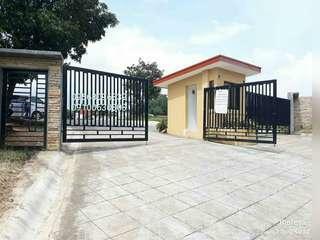 PROMO : NO MOVE IN FEES!!! 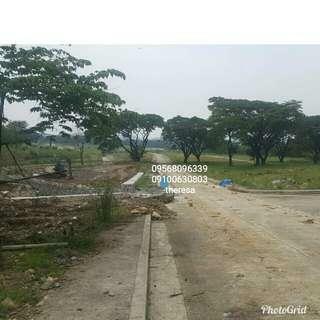 MGA HULUGAN LOTE FOR SALE! 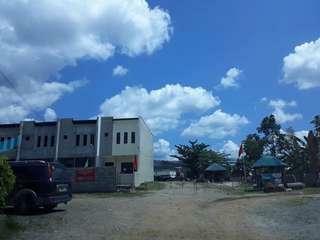 Murang lupa sa Rizal ! Good for investment ! 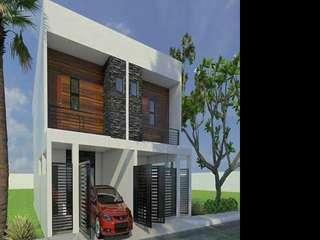 Residential/commercial! 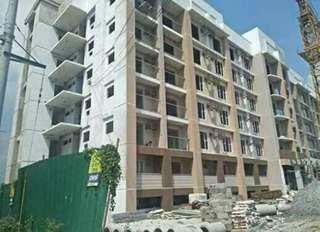 Ready for housing ! 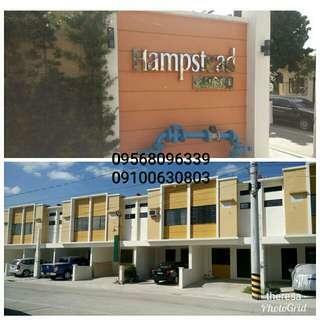 100% FLOODFREE 100% AFFORDABLE Recquirements : 2 gov'nt valid id's Proof of billing Tin num/tin id For interested contact : 09568096339/09100630803 -theresa Thank you! 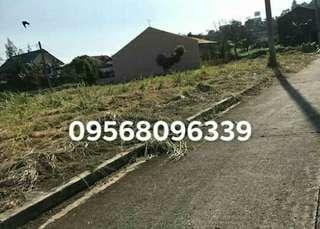 An overlooking lot for sale in Binangonan rizal! 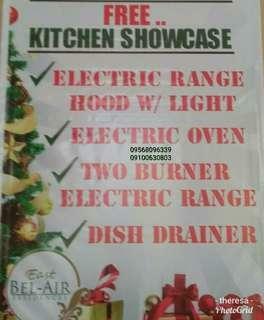 Paano maging reseller ??? 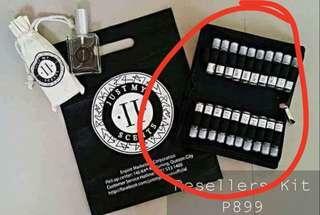 Simple lang : Mag avail lng po ng reseller kit then pwede kana mgstart ng perfume business .. bukod po sa cash na tubo with bonus and incentives pa... Be a reseller for only P899. 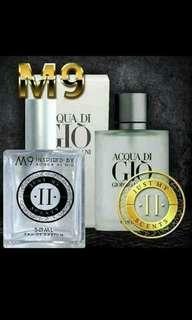 PM me how. 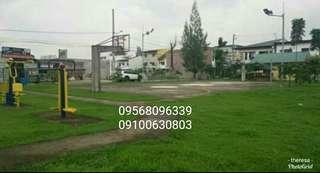 HOUSE AND LOT FOR SALE !! 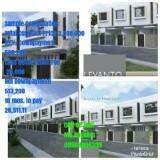 FEW UNITS LEFT!! 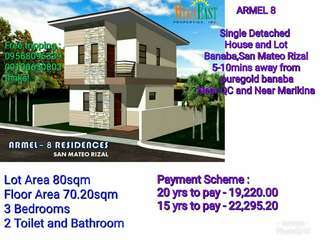 Armel 8 Subdivision Banaba San Mateo, Rizal Few units left! 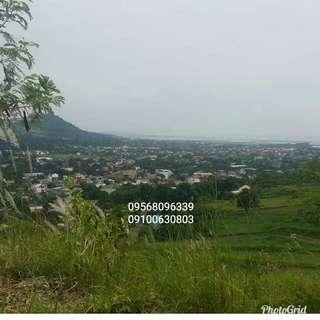 Nearest Establishment -Puregold Banaba -SM San Mateo -Public Market -24hrs public transportation -Hospital -Church -Public and Private Schools 3BEDROOMS 2TOILET & BATH CAR GARAGE For details contact : 09568096339/0910630803 Thanks! !